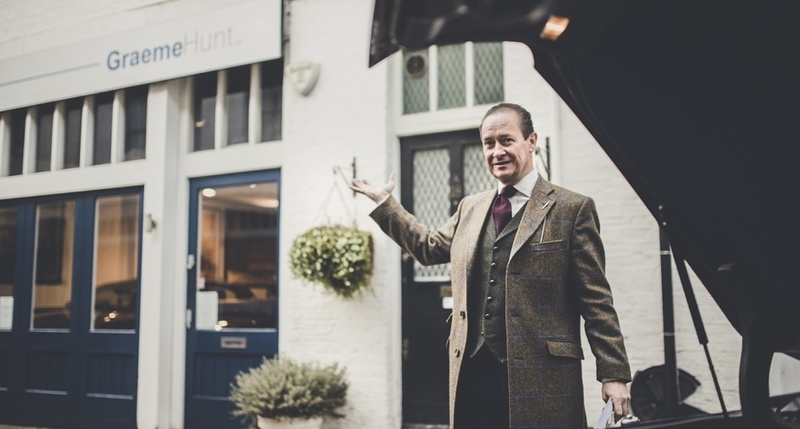 The Company | Graeme Hunt Ltd.
Graeme has been involved with Classic Cars Professionally for over 35 years, and has been based here in the Kensington Showrooms now for over 18 years. Working at Jack Barclay Ltd for 13 years, he started as a Salesman in 1989 and progressed, under the supervision of Victor Barclay to Managing Director within 7 years. Under Graeme's guidance Jack Barclay was bought back from Lonrho PLC and became independantly owned again in 1997. 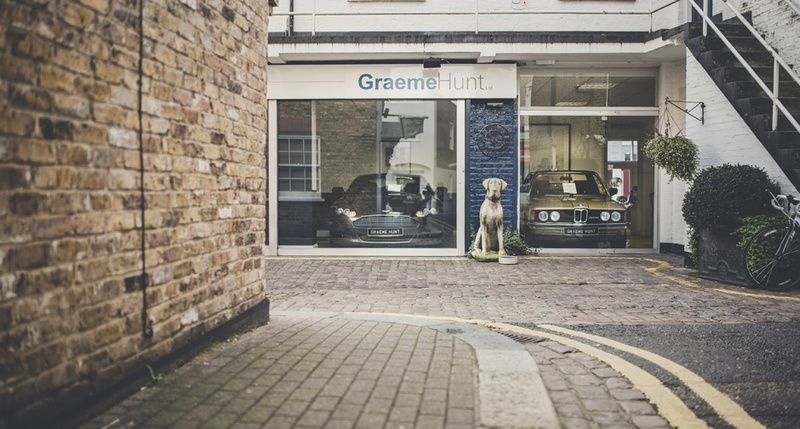 Graeme set up his own Company (Graeme Hunt Ltd) in October 2001 and quite naturally has a bias towards Bentley motor cars. 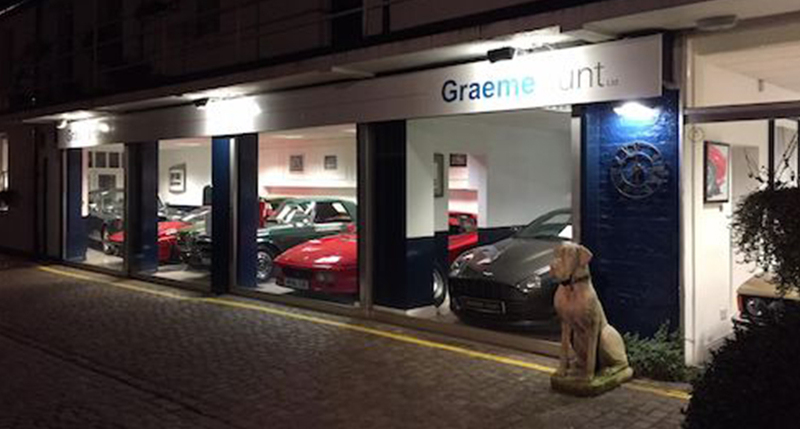 Although Graeme's passion for Classic Cars of all makes has resulted in him dealing in cars which interest him, even if they are not main stream. We tend to stock cars which we would be happy to own ourselves, and all cars are prepared ready for immediate use where possible. Indeed we do use all of the cars for sale, so that we are sure there are no little niggles left unattended. 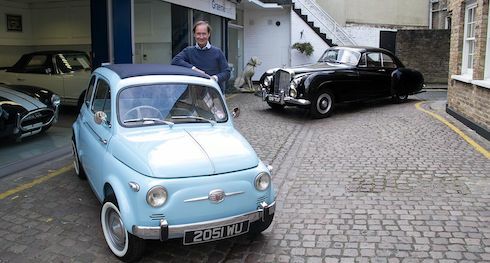 Graeme is also an enthusiastic owner and driver of old cars as well as a dealer, which hopefully helps in his understanding of your requirements, as enthusiasts, running old cars yourselves. His stable has included many of the same models as you will see here available for sale, or previously sold as well as some unusual others. Graeme is also dedicated to fine quality restoration and can list a number of "chassis off" cars completed. AC Cobra's / Range Rover's / Silver Shadow's / 'R' Type Continental's / 'S' Type Continental's / Daytona & Dino. Many pre-war cars have also been restored including an HJ Mulliner Sedanca de Ville Phantom III. This car was invited to many prestigious Concours Events including Villa d'Este, Louis Vuitton Bagatelle & Pebble Beach, California. Naturally she won not just her Class at the RREC but the Masters Class too. Graeme's experience and enthusiasm give him a sound understanding of what is required to provide the highest levels of service to you our existing customers and hopefully to you our prospective customers too.